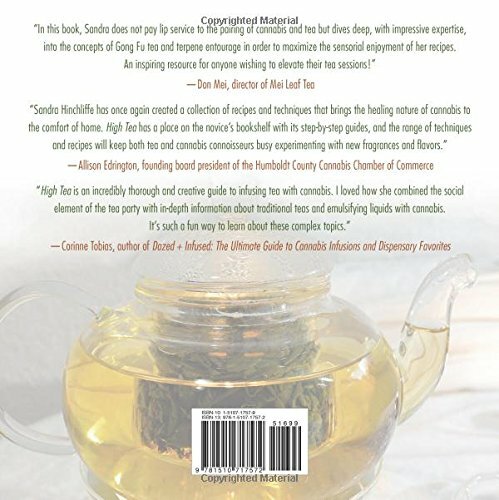 There’s an increasing number of patients that use medical marijuana and, cannabis is once again becoming an accepted herbal medicine in western culture. 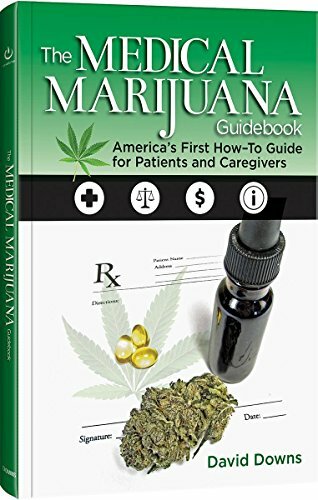 With the increasing amount of both medical and recreational users there’s also a demand for information that is easy to understand. 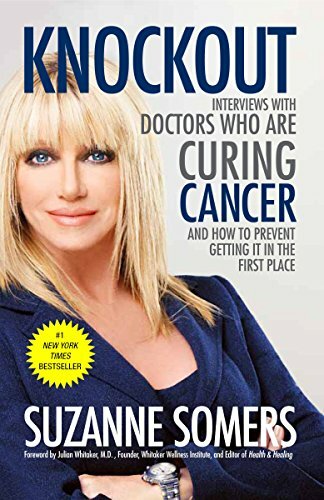 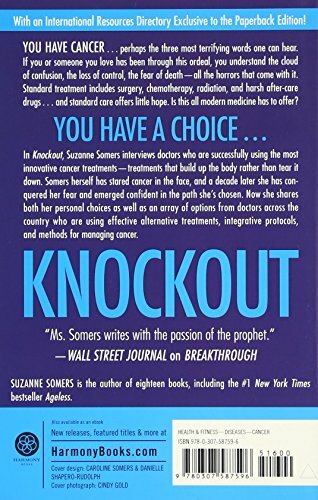 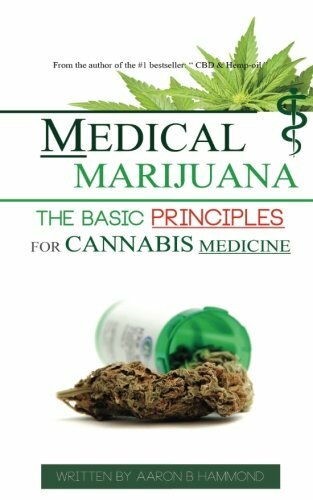 This book covers the basics and the stigma about cannabis, use of medical marijuana, different strains and the benefits and effects of cannabinoids on personal health. 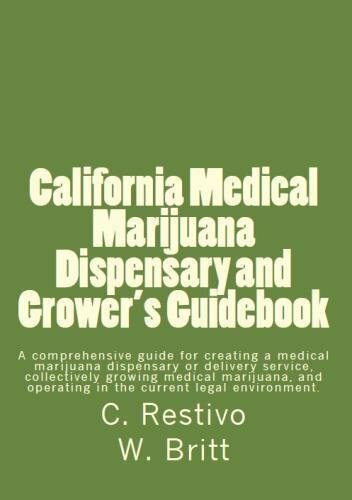 The book covers guidelines to safe cannabis use and explains the mechanism behind the medical properties of marijuana. 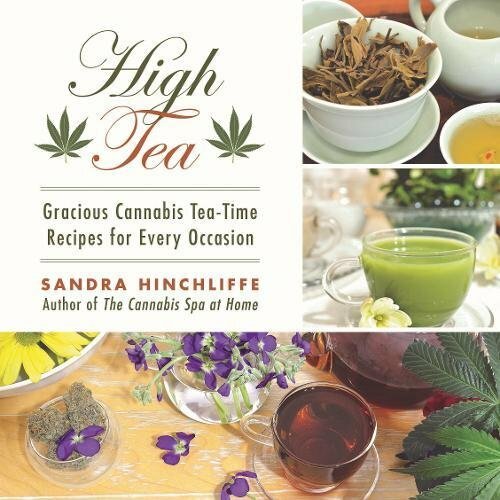 Finally, the book sheds light on the effect of cannabinoids on our system. 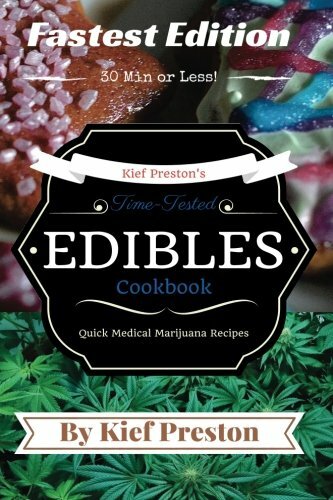 Cannabis has been proven successful in helping patients with Acne, ADD/ADHD, Addiction, AIDS, ALS (Lou Gehrig’s Disease), Alzheimer’s, Anorexia, Antibiotic, Resistance, Anxiety, Atherosclerosis, Arthritis, Asthma, Autism, Bipolar, Cancer, Colitis/Crohn’s, Depression, Diabetes, Endocrine Disorders, Epilepsy/Seizure, Fibromyalgia, Glaucoma, Heart, Disease, Huntington’s, Inflammation, Irritable Bowel, Kidney Disease, Liver Disease, Metabolic Syndrome, Migraine, Mood Disorders, Motion Sickness, Multiple Sclerosis, Nausea, Neurodegeneration, Neuropathic Pain, Obesity, OCD, Osteoporosis, Parkinson’s, Prion/Mad Cow Disease, PTSD, Rheumatism, Schizophrenia, Sickle Cell Anemia, Skin Conditions, Sleep, Disorders, Spinal Cord Injury, Stress and Stroke/TBI. 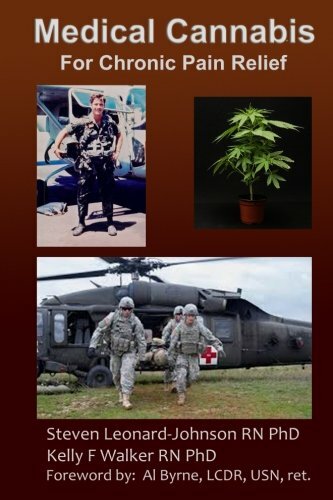 Choose nature over pharmacies and get informed about the medical use of marijuana. 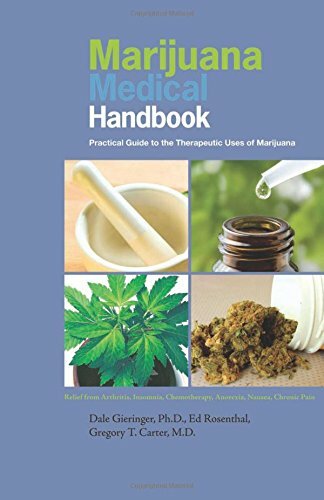 THC and CBD are effective pain killers for example and, once cannabis loses its controversial status and faces complete legalization, could be widely used as a natural and cheap medicine for many conditions and diseases. 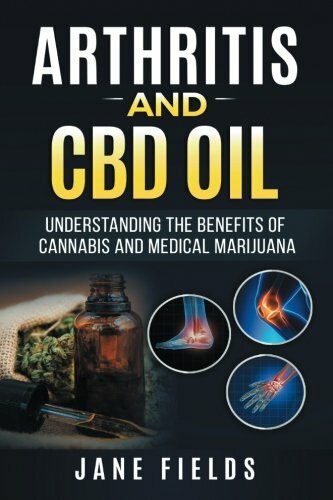 CBD has been proven to inhibit cancer killing properties and in combination with THC holds a tremendous potential for medical use. 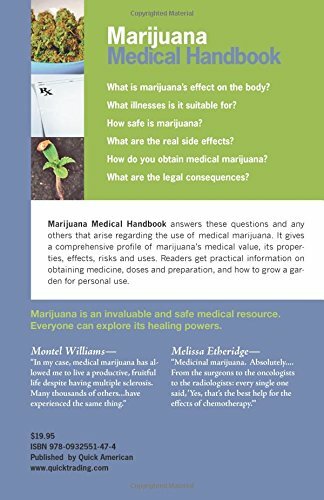 Cannabis explained; what is it and what can it do for you? 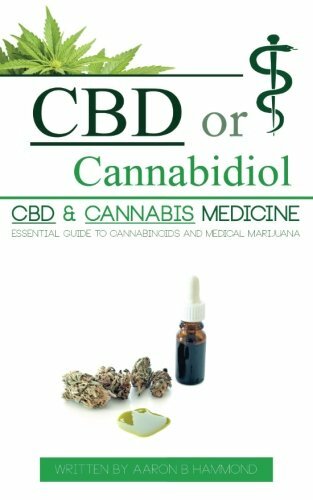 Various forms of CBD and THC; how is it distributed on the market?